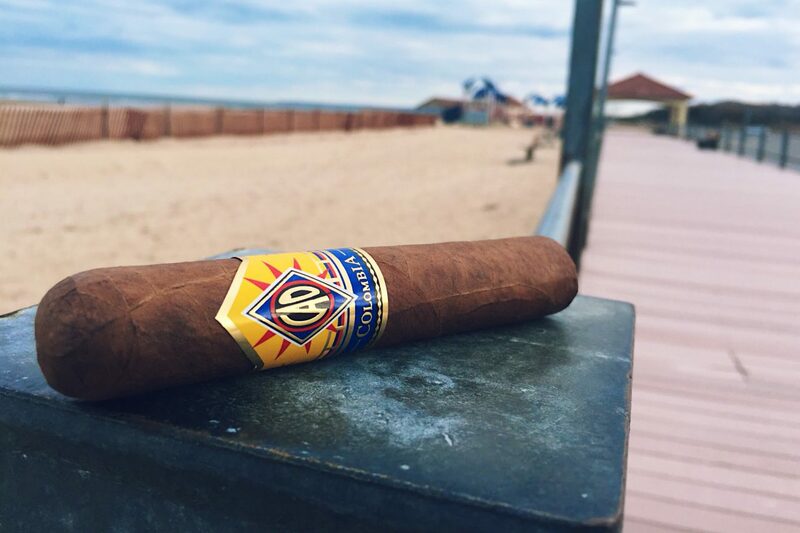 Located on Long Island, Gold Coast Cigar Co. accommodates all cigar needs. Whether you’re looking for certain cigars, cigar accessories, or a welcoming environment while you smoke, Gold Coast has it all. Gold Coast Cigar Co. blends cigars and the joy of relaxation together every time you visit. Our East Northport shop & lounge allows you to kick back and relax with friendly faces in a cozy environment. Our Northport shop provides the comfort of sitting & smoking on our benches outside while enjoying the peaceful surroundings of Main Street. "Found Gold Coast Cigars a few years back and have enjoyed everything from the friendliness of the owner, knowledge of the staff and welcome atmosphere of the patrons. I have seen the store expand, now having 5 TV's and almost 20 club chairs. Best place to relax with a cigar and watch the game." 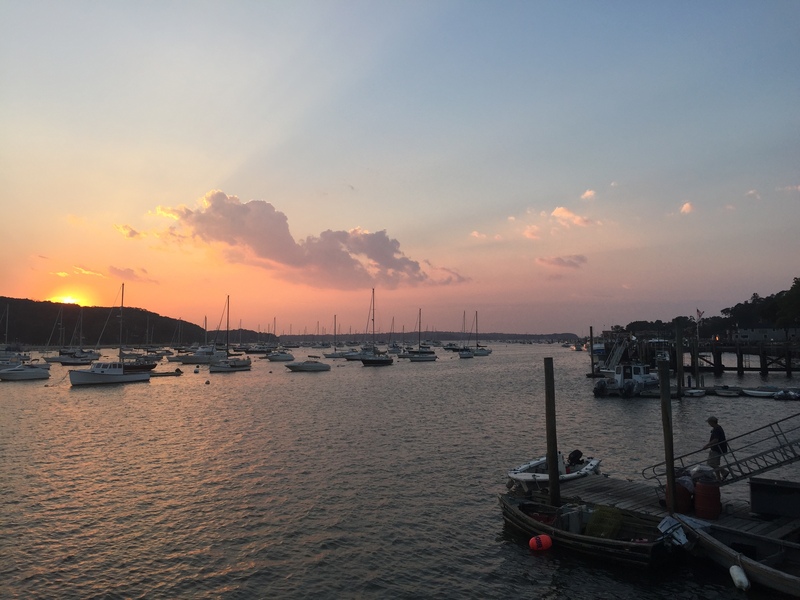 "Last weekend, I was out on Long Island visiting family. My brother and I decided to head out for a bit and stopped here for a cigar. What a great place.. we sat, had a cigar and watched games. The selection was good and the owner was more than happy to help find a cigar for the type of smoke I like. The guys in the shop were real friendly too - you could tell they were regulars, but made us feel welcome. I've stopped at shops close to my home in CT, and never really feel comfortable because most places feel "clubby" - even if there is no membership. Cigar shops are about the people who hang there and selection. I definitely will be back next time I am visiting." "If you're looking for a place to relax and enjoy a long cigar, look no further. Lee (owner) is a fantastic host, who always makes you feel welcome and remembers you for your next visit. There is no cover fee or membership, so all are invited to sit, in the very comfortable lounge equipped with comfortable leather chairs, and multiple TVs. I've been to cigar lounges all over the world and there's something special about this place. The prices are very reasonable and the patrons are friendly and conversational. Check this place out, you won't regret it!"